People who visit Detroit are always pleasantly surprised by all the sites activities this Michigan city has to offer. 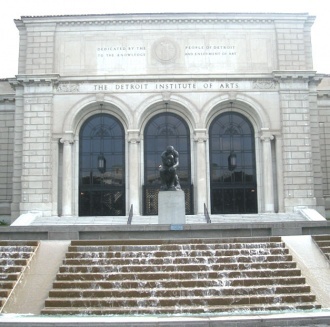 There are numerous things to do in Detroit and we have picked out some of them for you. 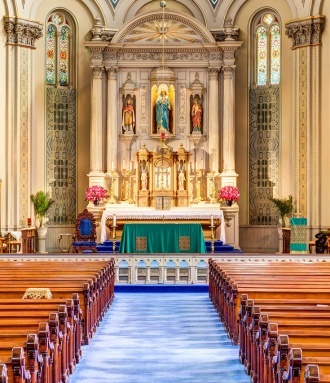 There are two St. Mary's churches in Detroit and this one is called the old one to prevent misunderstandings. Even if you are not Catholic, this magnificent building will leave you breathless. European-influenced architecture at its best that is what this church is! 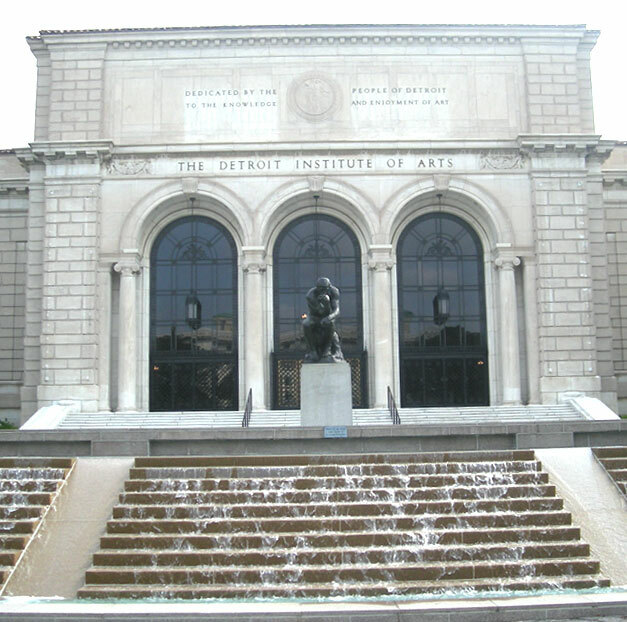 There are only 4 museums in America larger than Detroit Institute of Arts; this fact only makes it a desirable place to visit. The museum has more than a 100 galleries, each of which is dedicated to some special style, region, period or artist. Beside the great American Art collection, there are works of some of the most famous world artists like Van Gogh and Picasso. 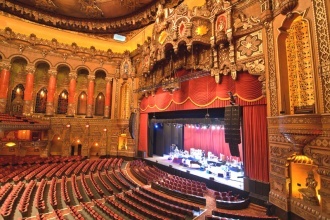 If you want to visit a theater worth of the old glamorous actors and best plays, Fox Theater will not disappoint you! Great ambiance, superb acoustic, fine drinks and good repertoire will make your visit to this theater a special one. Here is a little treat for car lovers. 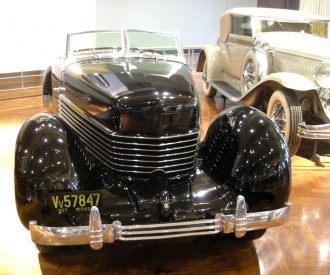 All of you know that Detroit is the center of United States of America's automobile industry. It would really be a shame not to see this museum while in Detroit. In Henry Ford museum you will find everything, from old car exhibits to common household items and even aircrafts. This is a luxurious cigar club where every man (and woman) should go when in Detroit. If you want to feel pampered for at least one night, this is the right place for that. 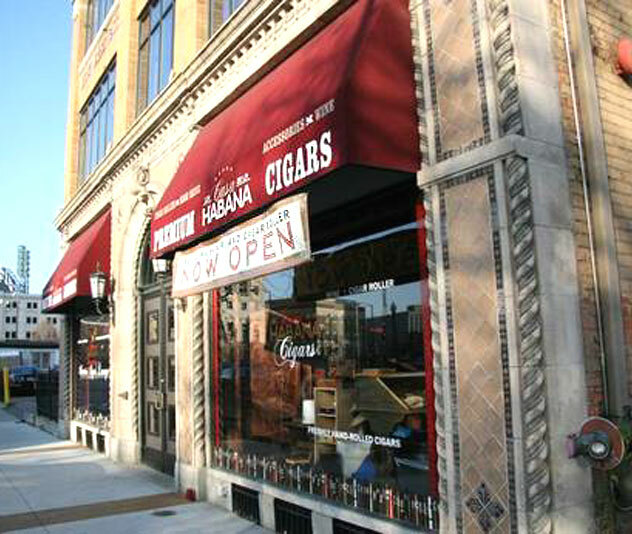 Leather couches, luxurious cigars, classy drinks and great service are what makes this club different. 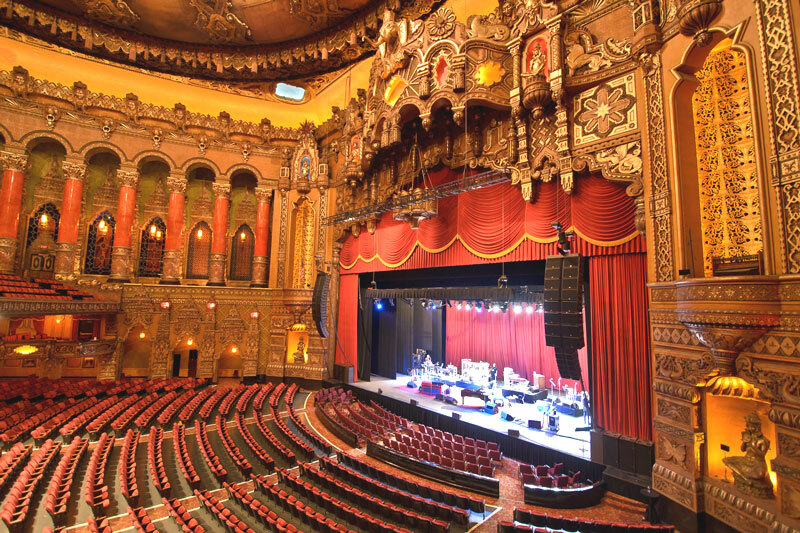 Countless things to do in Detroit will keep you busy during your stay in this city. Whatever you choose to do there will surely be an unforgettable experience. Take your time, explore the city and don't forget to have fun!